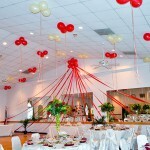 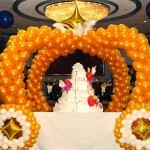 One of our best decoration jobs. 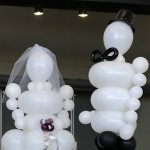 Not because the result is so great, but more - because when we came there to plan the decorations - first thought was - it is impossible! 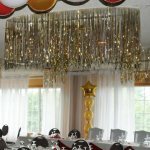 It was the worst room I have seen. 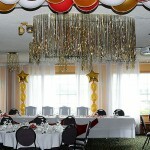 We managed to cover all the problems on the walls and on the ceiling and make the room quite presentable. 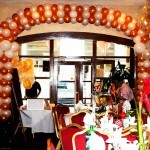 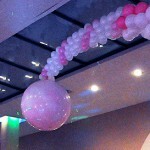 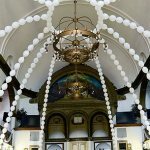 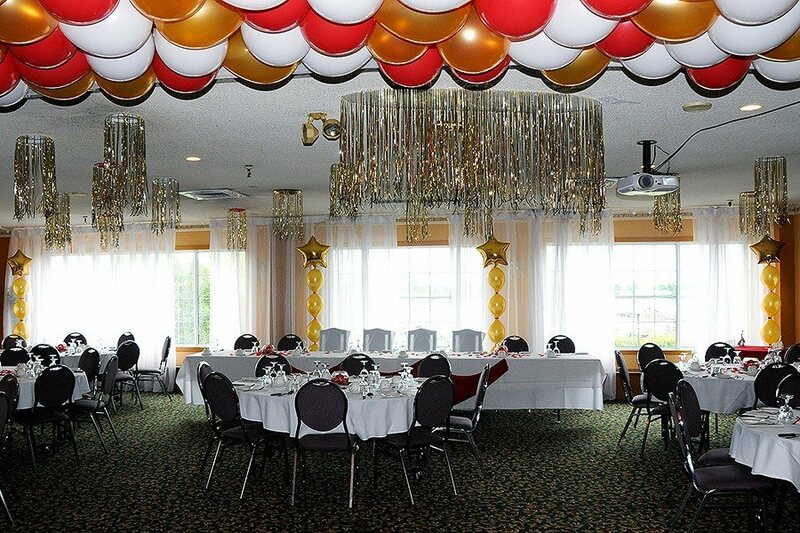 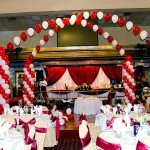 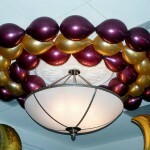 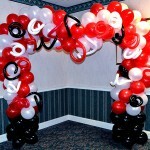 Proving again and again that balloon decorators can do anything!